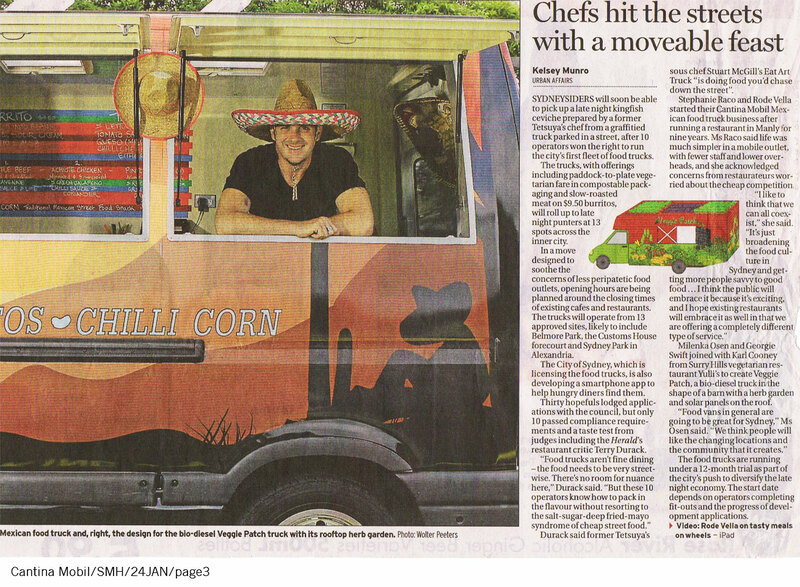 Amigo's meet Cantina Mobil - The first food truck to hit the Sydney CBD streets! Article published online - 9th May 2012. Arriba!!! 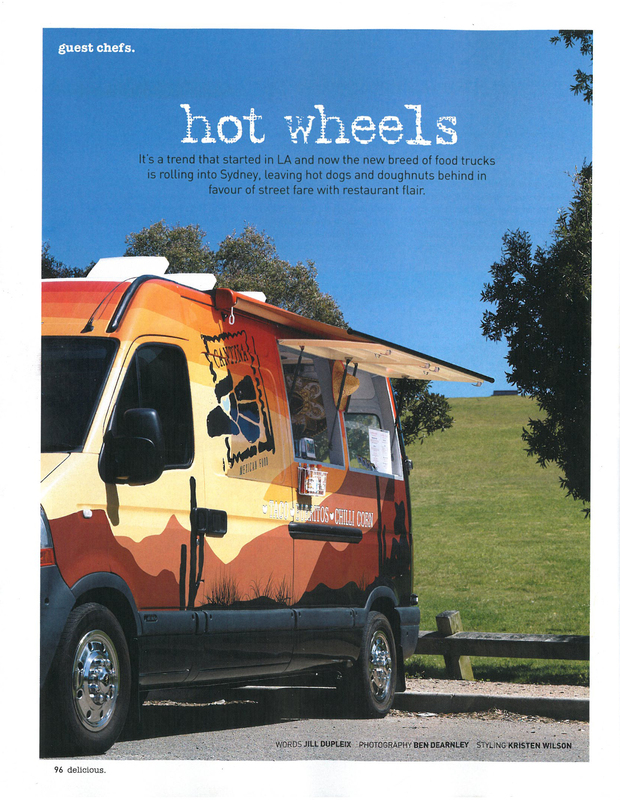 Cantina and the food trucks are mentioned in Delicious Magazine's April issue. 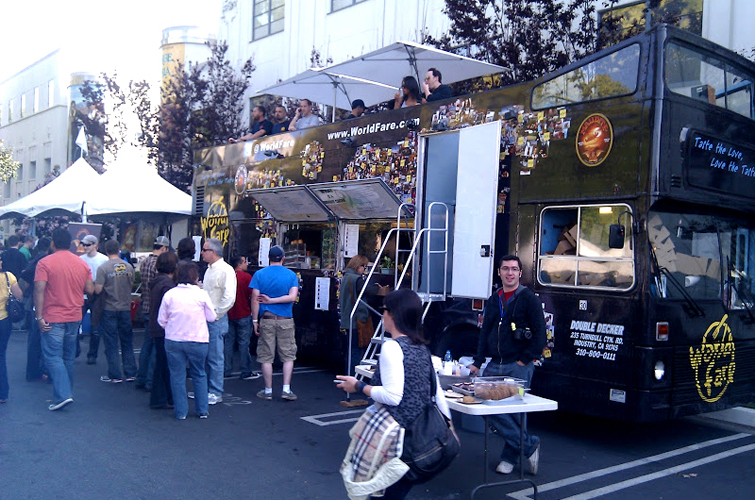 Viva Food Trucks! Viva Cantina! Community feedback means improved late night food scene. By Brooke Schoenman via bbc.com. 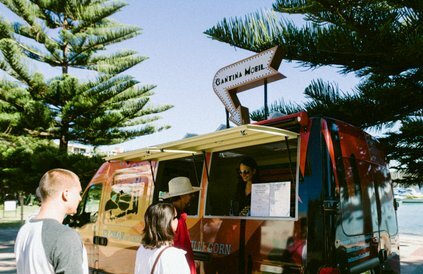 Gourmet Food Trucks promised to Sydney siders. 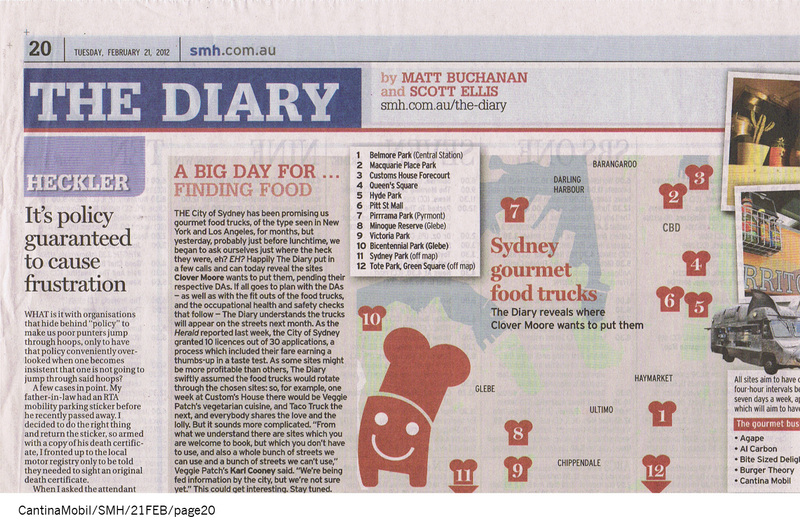 Article from The Sydney Morning Herald published 21 February 2012. 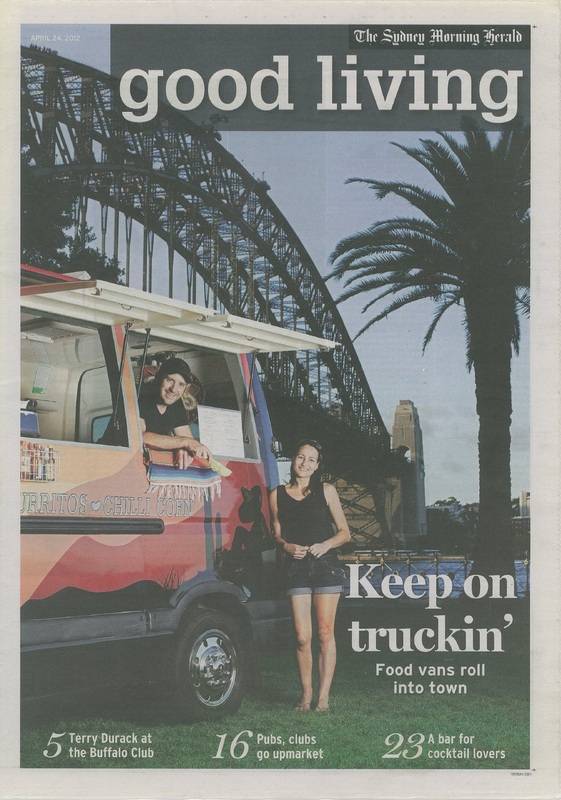 Arriba… Cantina as the highlight for an article about the trucks, trial & all things Cantina Mobil. By Kelsey Munro. Document outlining future directions for Sydney at night. See page 20 for a happy snap of Rode & Steph in the Responsive Sydney section. To read the full document click here.